Since the bed is where your begin and end the day, and where you spend nearly a third of your life, why not make it the cleanest, loveliest and most comfortable spot in your home? Clean Laundry’s tips for laundering your bedding will get you off to a good night’s sleep! For most people, how often you wash your sheets is a personal preference. In general, it’s always a good idea to launder them weekly. Use warm or hot water temperatures. Check with your care label instructions before washing if your sheets feature a delicate trim. For tough stains, use oxygenated bleach on whites and light colors. Printed and colored pillowcases should be washed inside out to protect the color. Tumble dry sheets according to label instructions and remove them before they’re fully dry to minimize wrinkles. When storing sheets, be sure they are completely dry to avoid mildew growth. If you are dutiful about changing your sheets once a week, then you can get away with only washing your blankets once a month. Otherwise, you should wash every other week. If you do not use a flat sheet, wash blankets weekly. Most blankets can be laundered the same as your regular clothes. Refer to care labels to be sure. These usually cover comforters and should be laundered as often as blankets, once a month. Always follow manufacture label care instructions. Launder decorative comforters as you do duvet covers, once a month. Unless there are special care instructions, comforters, down or cotton filled can be laundered in a wet machine. 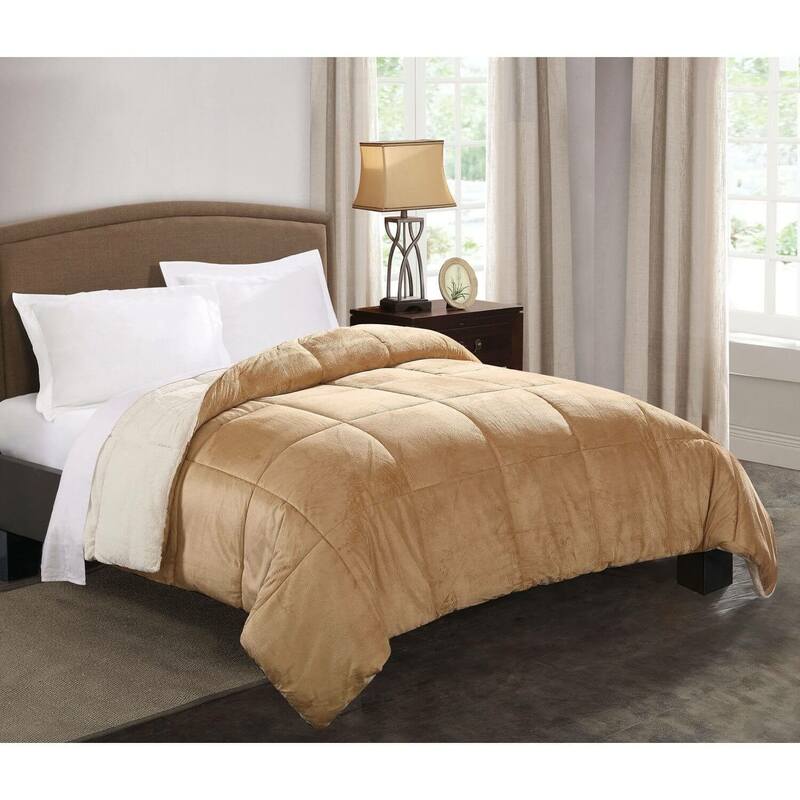 To avoid mold and mildew, thoroughly dry all comforters to assure no moisture is present. Think of your bed as one of the most important pieces of furniture in your home. Dress it up with freshly laundered linens in pleasing colors and patterns for a restful environment. Remember, if your washing machine cannot handle a bulky comforter or heavy blankets, bring them to Clean Laundry! We have industrial size machines! All done in an hour!